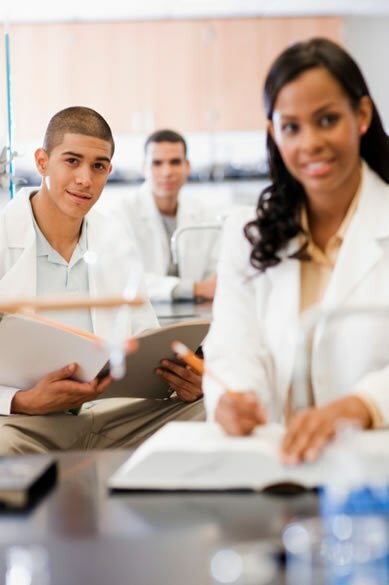 On July 25 to 26, the Hispanic-Serving Health Professions Schools (HSHPS) is conducting a professional development and data systems workshop in Bethesda, Maryland, for junior faculty, post-doctoral students and doctoral students interested in Hispanic health research. The University of Alabama at Birmingham invites applications for a junior level tenure-track research faculty position (PhD, MD, MD PhD) in the Division of Pain Medicine in the Department of Anesthesiology. Academic rank and salary commensurate with experience. The department is especially interested in applicants with a history of published research related to pain mechanisms, neural excitability, and receptor-channel neurophysiology. At Washington University - St. Louis.